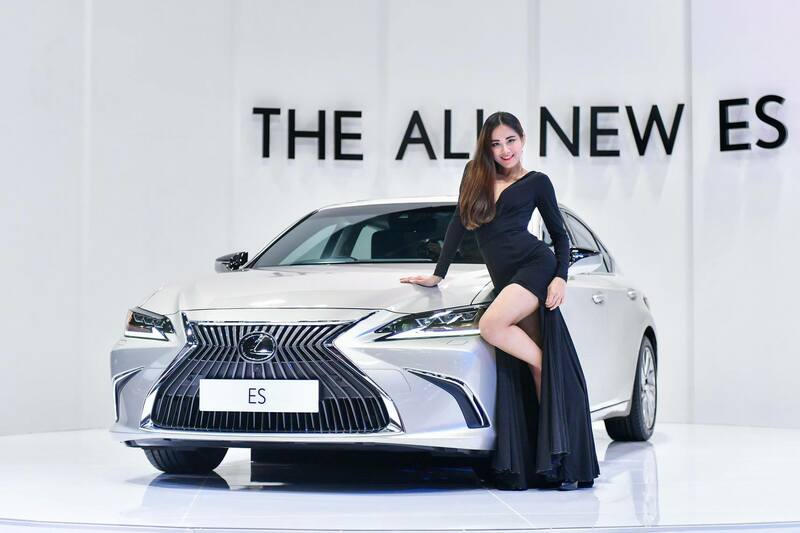 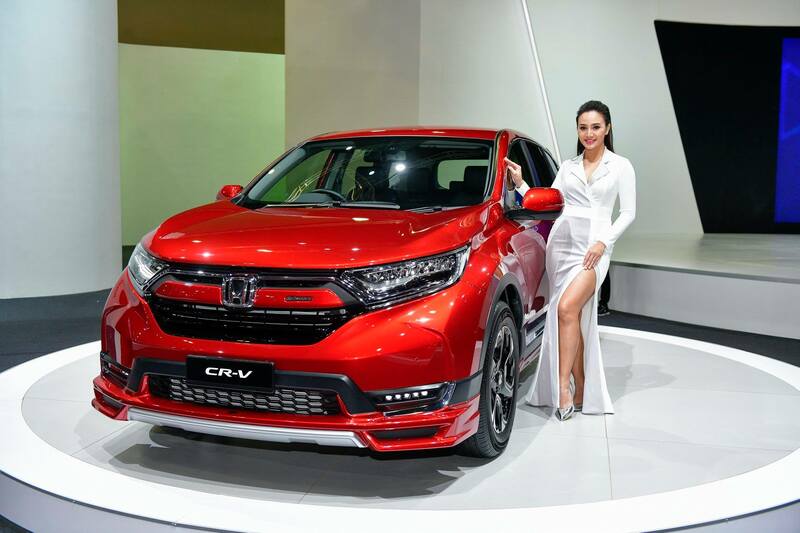 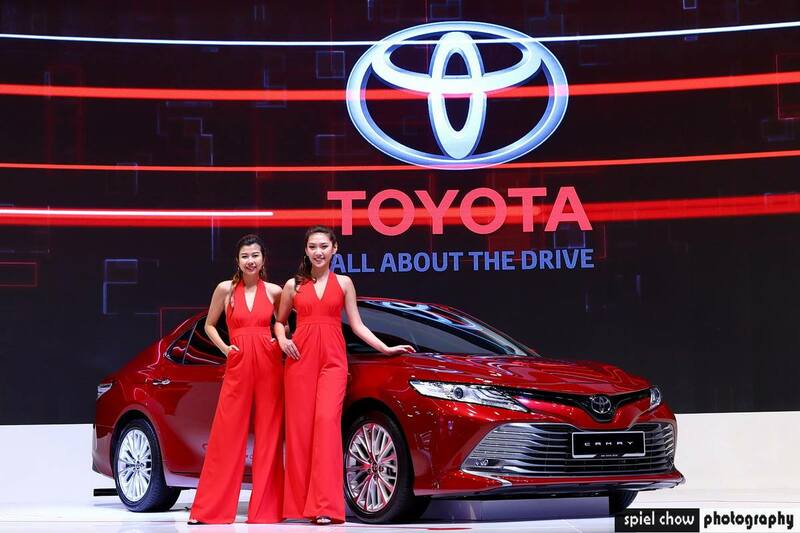 While the Kuala Lumpur International Motor Show 2018 (KLIMS 2018) is an exciting showcase of the latest cars and automobiles from various brands including Lexus, Toyota, Honda, Mitsubishi, Peugeot, DS, Citroen, Kia, Ford, Hyundai, Isuzu, Nissan and more, there are also a whole bevy of beauties that add that extra glamour to the show. 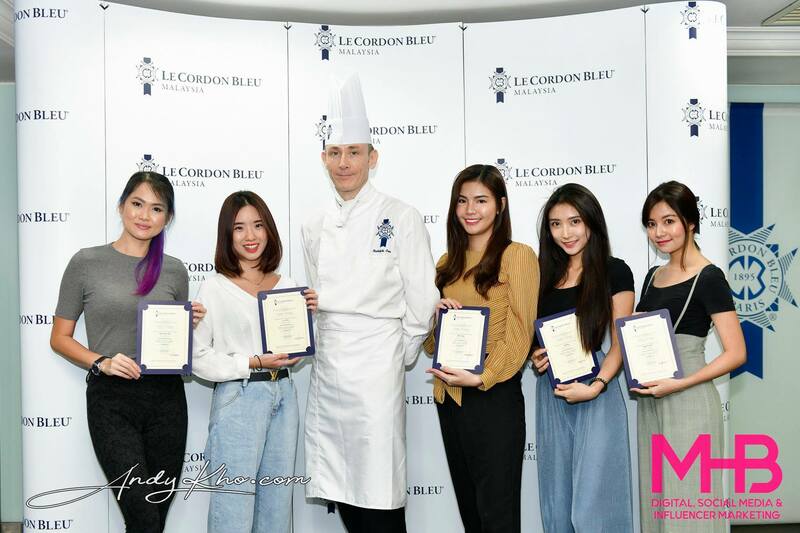 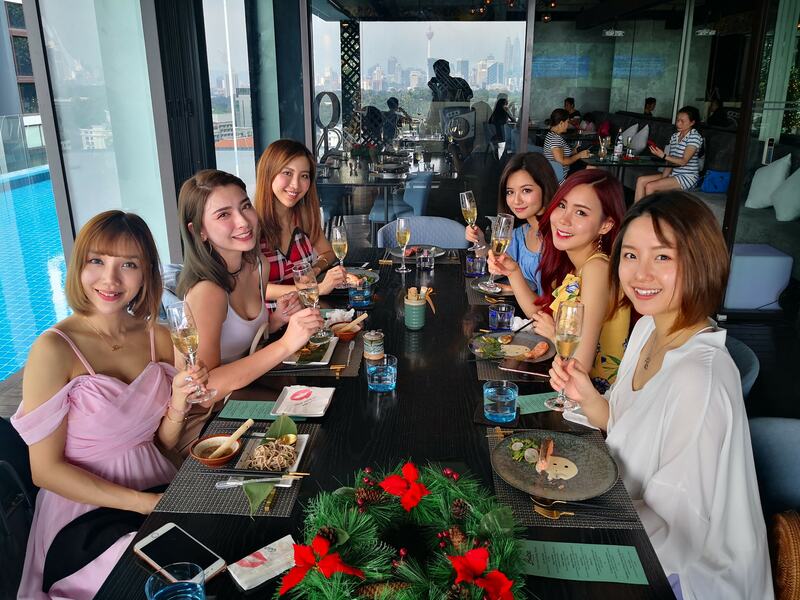 There were plenty of new faces at KLIMS 2018, however there were also some familiar faces who have been in the industry for quite a while such as popular Instagrammer and social media influencer Crystal Swung who was a major hit with many photographers, as were Germaine Ong and Joyce Low, proving that they could easily not only keep up with the young early 20’s girls but even outshine them! 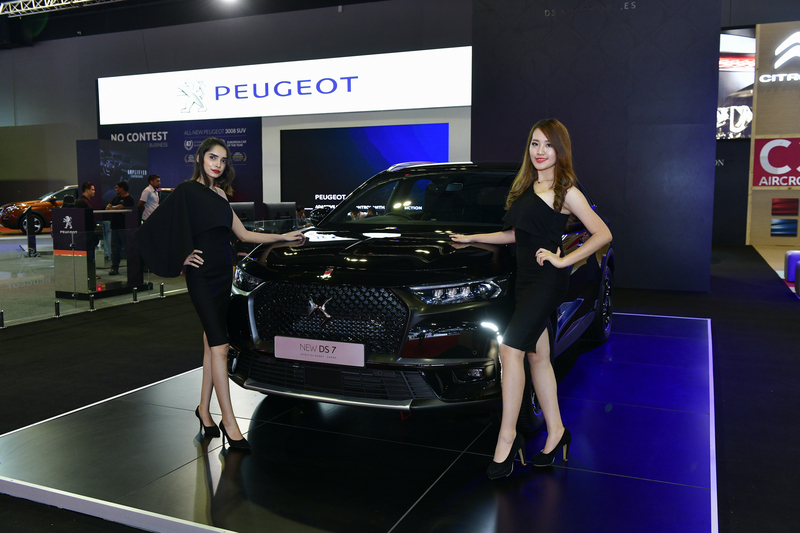 The Hyundai booth though garnered lots of attention as Hyundai Malaysia brought in some Korean models to supplement the leggy local models! 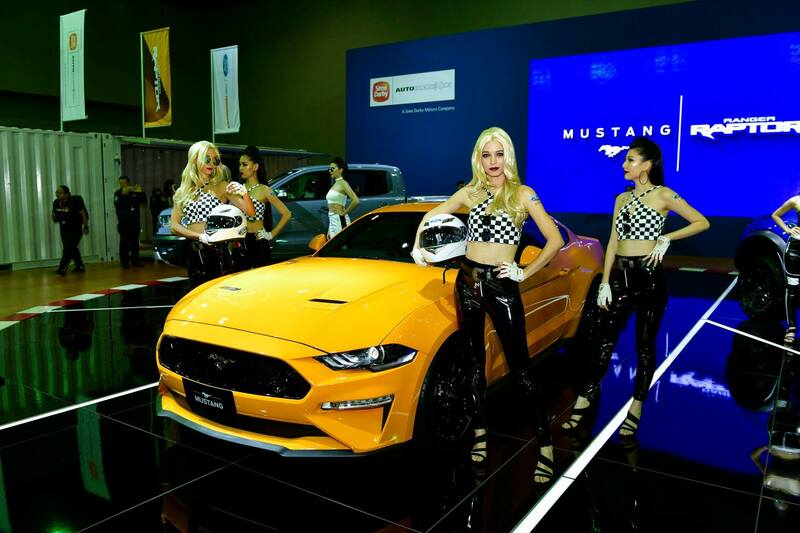 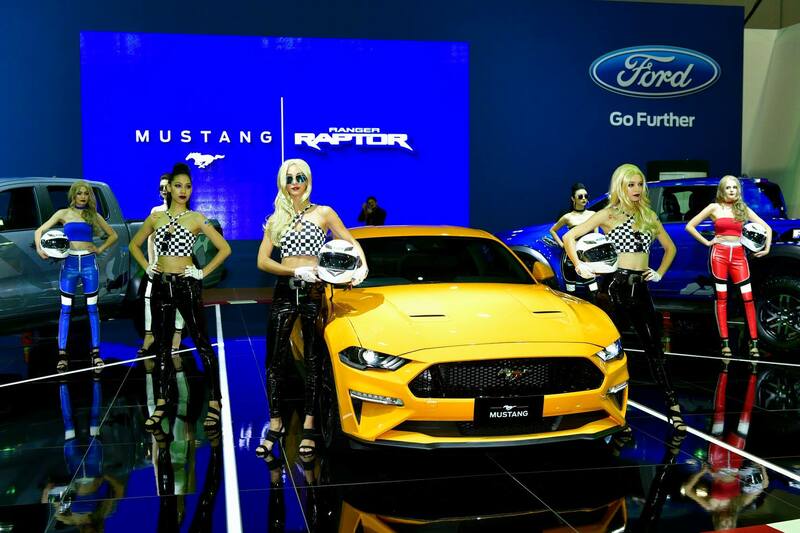 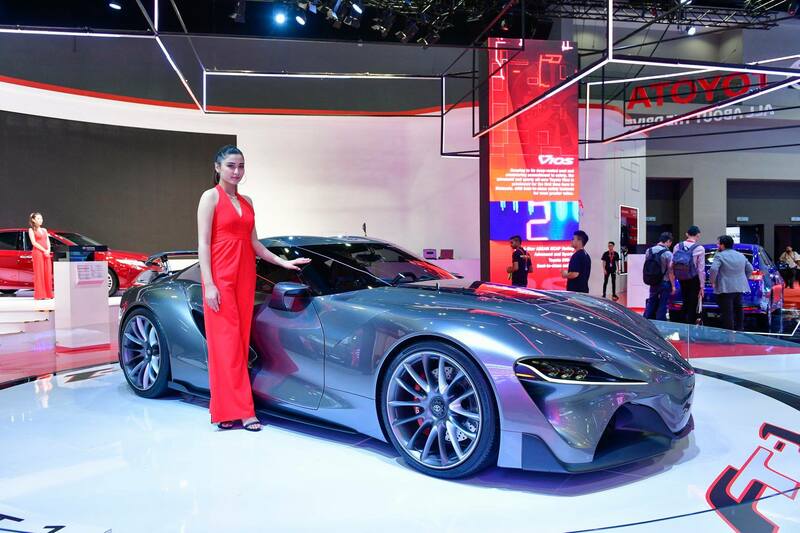 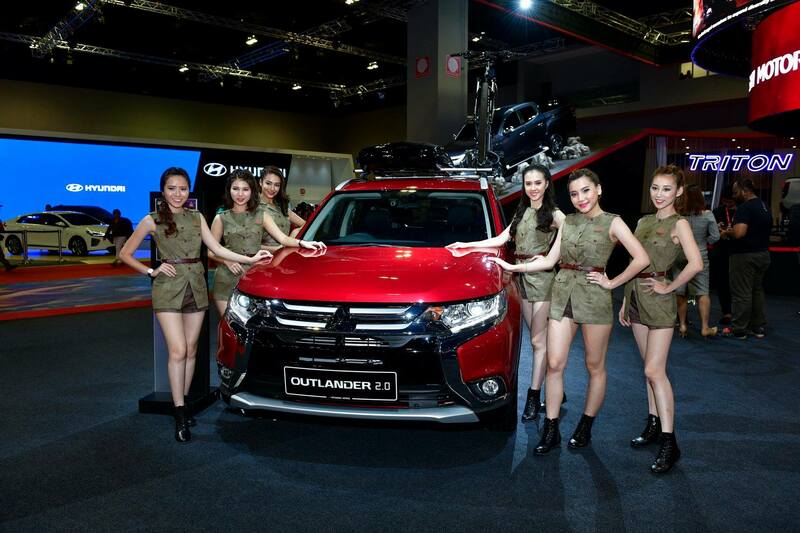 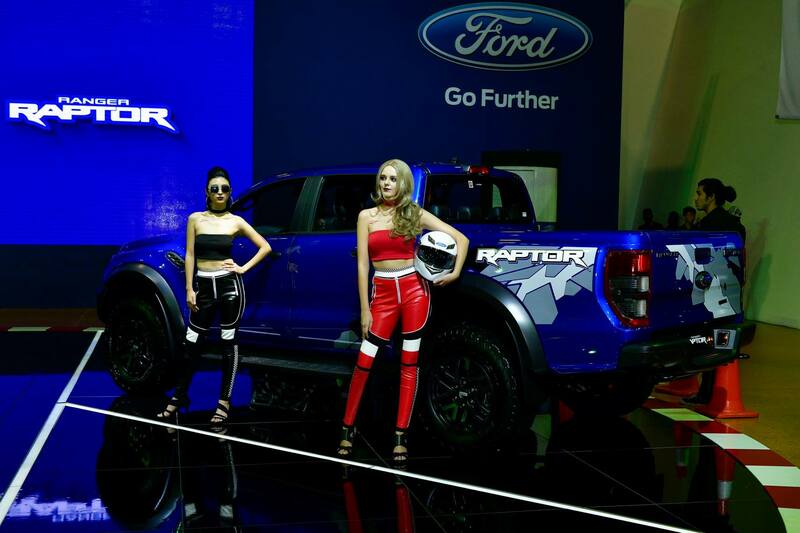 Here’s a look at some of the beautiful girls, car models and brand ambassadors at the Kuala Lumpur International Motor Show 2018 (KLIMS 2018) that added some life and excitement to the dazzling and gleaming machines on display. 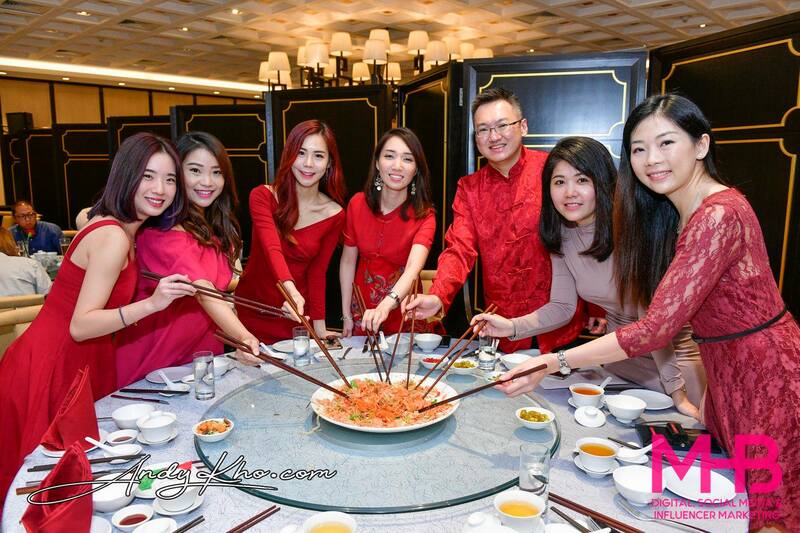 There was never going to be any way for any girl to upstage the gorgeous Germaine Ong who is a firm favourite among many press photographers and journalists. 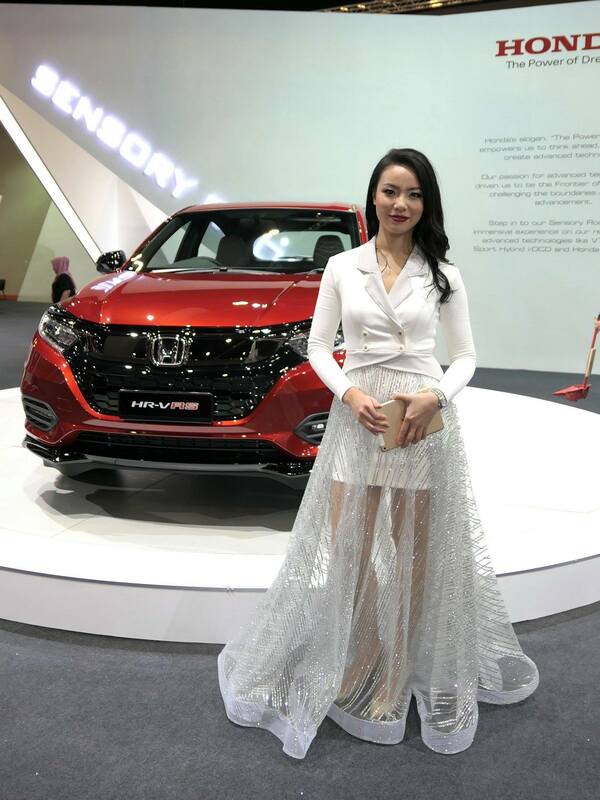 While the sweet Joyce Low is one of the nicest girls you’ll ever meet! 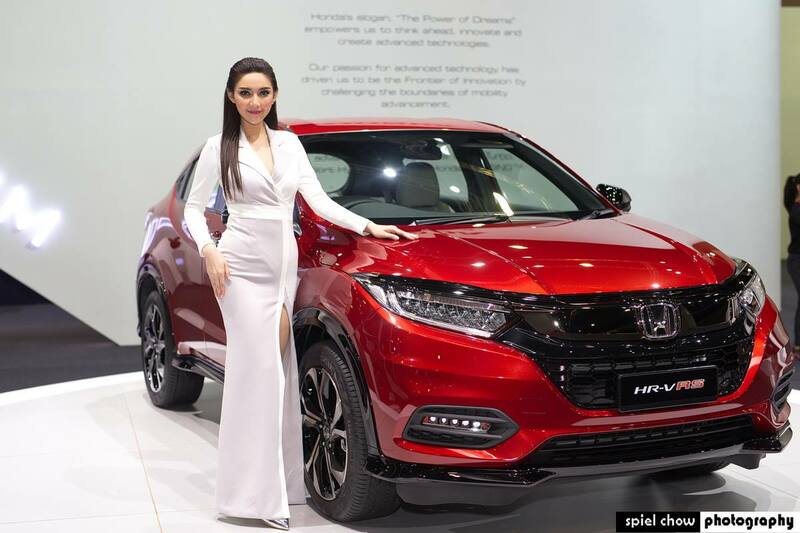 Maggy Wang (AKA Magdeline Wang) from Fly FM was the MC at the Boon Siew Honda booth. 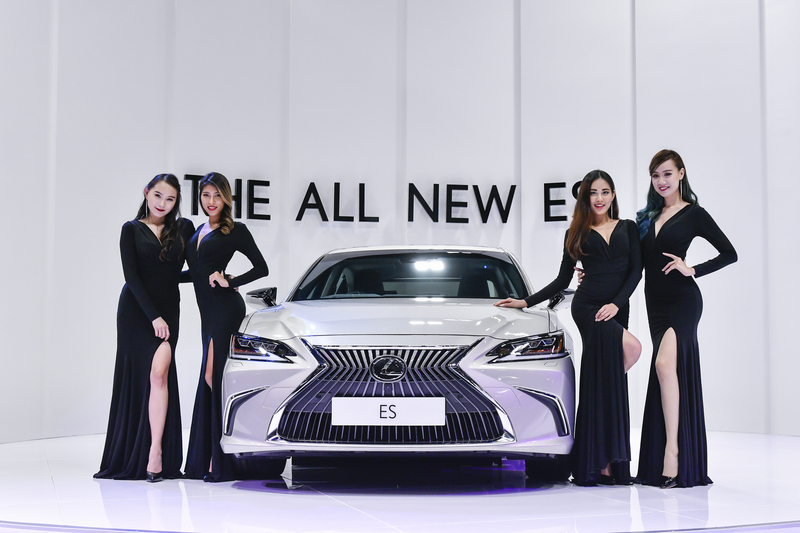 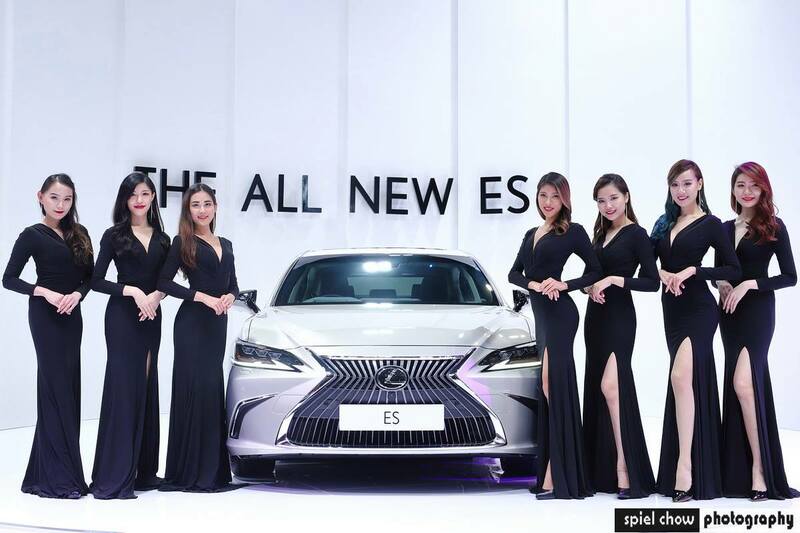 The girls at the Lexus booth were stunningly elegant in their long gowns – matching the luxury marquee’s lineup of vehicles on display. 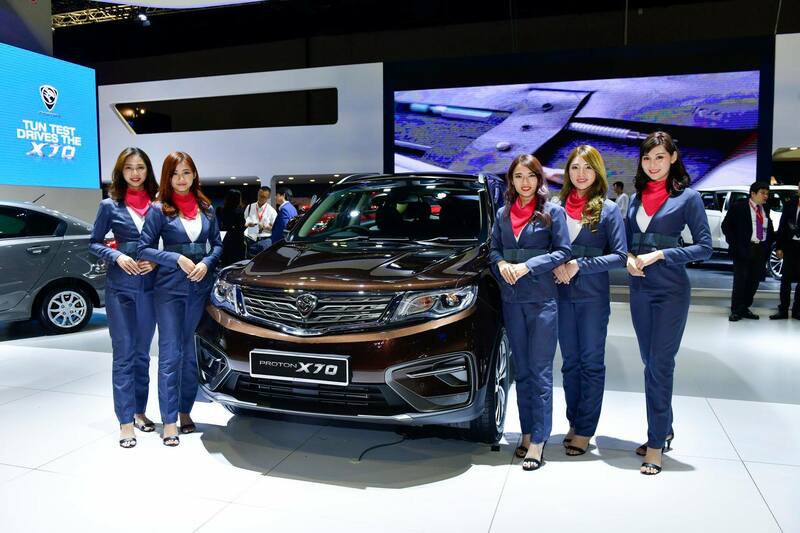 Proton’s new X70 drew a lot of attention! 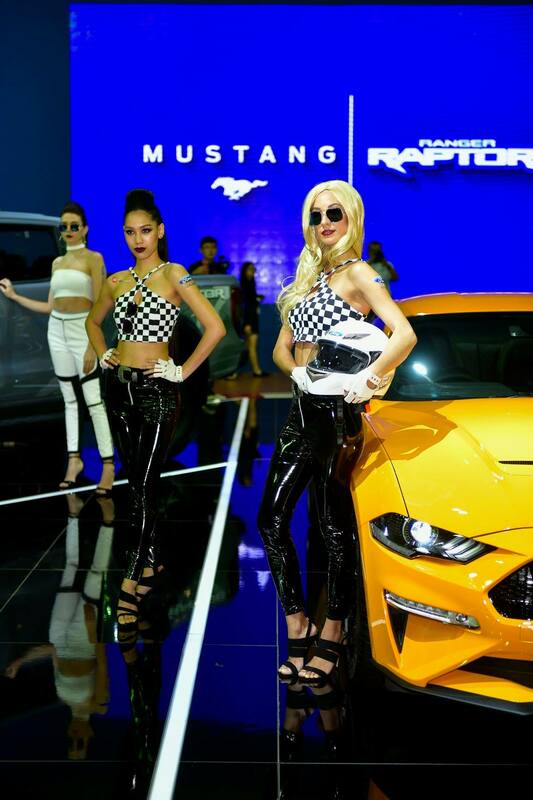 The Korean models at the Hyundai booth were the centre of attention!